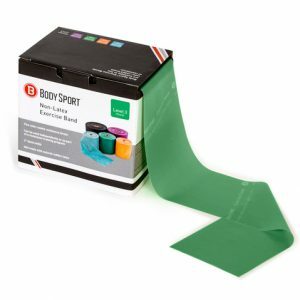 Latex-Free Bulk-Packaged Exercise Bands from Body Sport provide the same exact benefits as do regular exercise rubber latex bands – they simply don’t have the complications of possible allergy interactions. 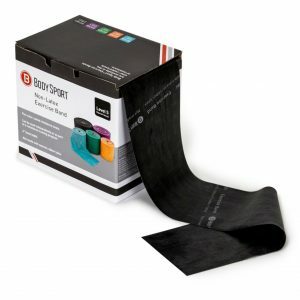 These bands take up a small amount of space and can be stored nearly anywhere – making them handy to stow and convenient to reach for. 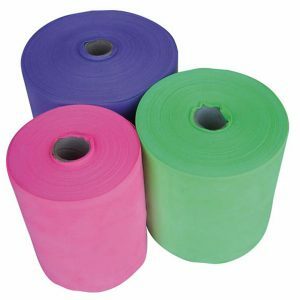 They’re also fantastic to take on trips, vacations or work jaunts. 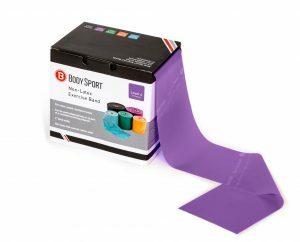 Latex-Free Exercise Bands offer the strength training and flexibility benefits of any resistance band and they can help people in physical therapy heal from injuries like rotator cuff surgery, too. 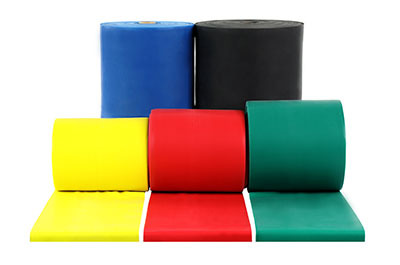 Overall, Latex-Free Exercise Bands are an inexpensive, versatile piece of resistance training equipment for any facility or home gym. 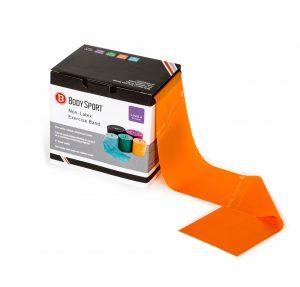 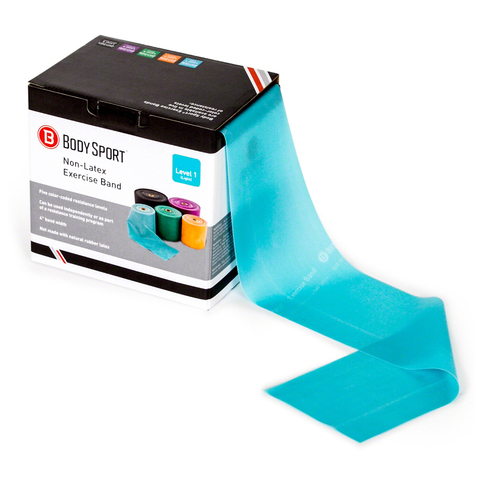 Body Sport Latex Free Bands come in 5 color-coded resistance levels. 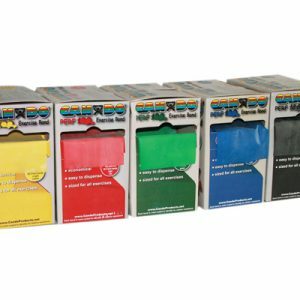 This allows you to customize a program and select the most suitable resistance level. 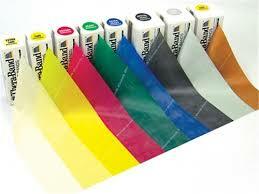 Band color also becomes a visual indicator of progress, as you work your way through the different levels.